There’s no question about it – amusement parks definitely amuse. From thrilling rides to family-friendly shows and events, amusement parks are fun for all. In this list of the best amusement parks, we have assembled the best of the best in amusement parks. 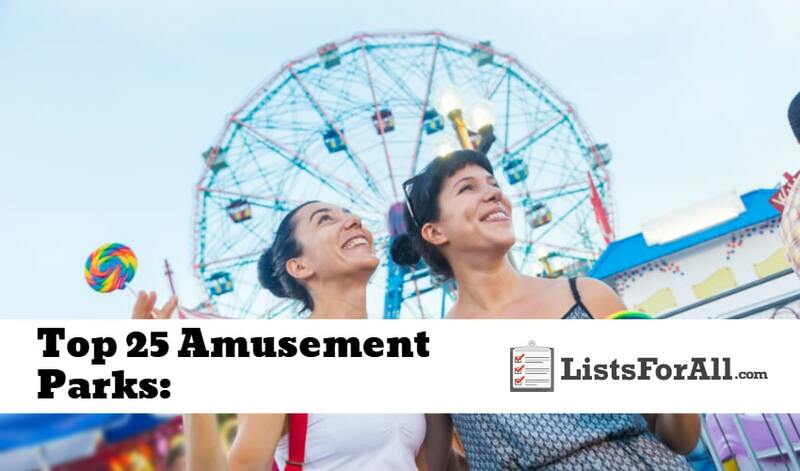 From across the country to across the globe, this list is a true bucket list for amusement park fanatics. Be warned though. As a result, a one time visit may not be enough at these amusement parks – you may have to come back again and again! And, if roller coasters are part of your amusement park focus. Make sure that you take a look at our best roller coasters list – these coasters are sure to excite and thrill! Six Flags Magic Mountain boasts one of the longest hybrid wooden and steel coasters in the world. Add in a variety of other great attractions and ideal weather, and you have a winner. Roller coaster enthusiasts should not miss Six Flags Magic Mountain! Hersheypark is located in south-central Pennsylvania and is a part of the world-famous Hershey Chocolate brand. Along with the park, you will also be able to take a tour of Hershey Chocolate World while you are there. Hershey’s top of the line coasters, children’s rides, shows and so much more all add to the park. Also, the park may or may not smell like chocolate. Known as the roller coaster capital of the world, Cedar Point has thrills at every turn. Coasters aren’t all the park has to offer either. Cedar Point also provides a good variety of water rides and children’s rides as well. So if you love amusement parks, Cedar Point is a must. 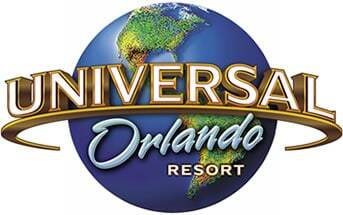 Universal Orlando includes both Universal Studios and Islands of Adventure. The two parks of Universal Orlando connect by way of the Harry Potter Hogwart’s train. You will be able to experience some of your favorite movies in ride format. For both quantity and quality of rides and attractions, Universal Studios is tough to beat. Part of the Tokyo Disney Resort, Tokyo DisneySea is inspired by the myths and legends of the sea. The park consists of seven themed ‘ports’ and offers a variety of food and drink options. 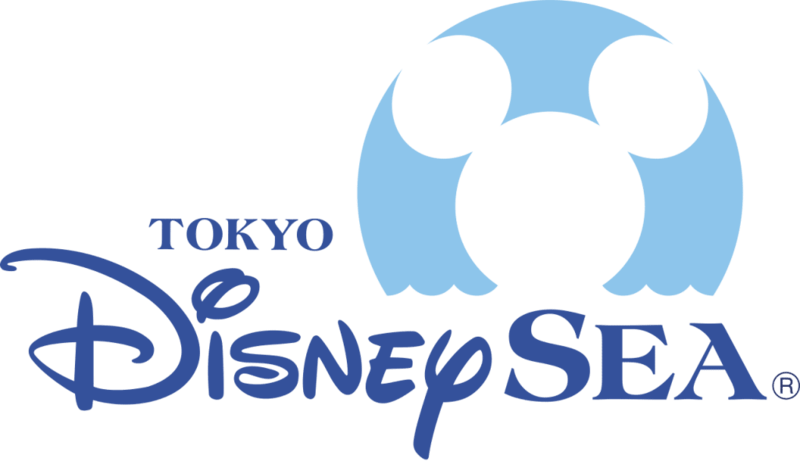 For something that will leave the entire family smiling and happy, Tokyo DisneySea is going to be a great choice. 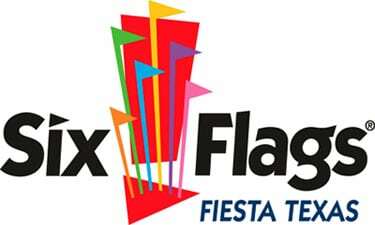 Best known for its water park, Six Flags Fiesta Texas also has a variety of great traditional attractions. Which include coasters like Batman: The Ride. This coaster boasts six full inversions and two beyond 90-degree drops. Batman: The Ride is just one of the many attractions Six Flags Fiesta has to offer. Set in the picturesque and rolling Smokey Mountains, Dollywood has something for everyone. For family friendliness, Dollywood is tough to beat. The park offers family rides, kid’s rides, coasters, and water rides. And, all the rides come with that signature Dolly Parton flair. Beto Carrero World is one of the largest amusement parks in Latin America. It has a history that is as magical as the actual park. The park offers rides like Firewhip, Star Mountain, Big Tower, and so much more. 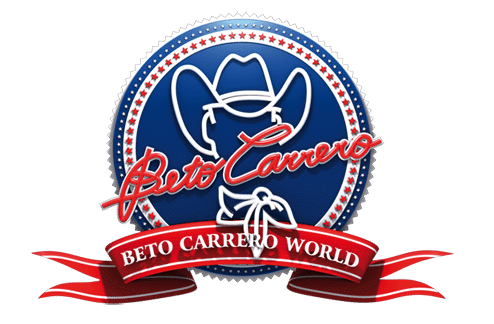 It is easy to see why so many people love Beto Carrero World. 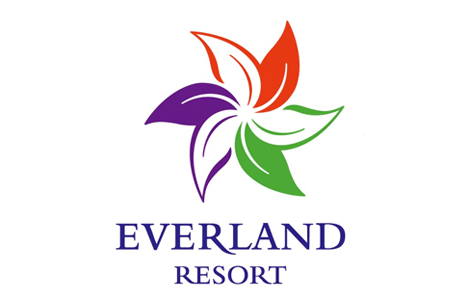 Everland park consists of five different themed zones that will provide an experience for guests that will be remembered for years to come. The themed zones are; Global Fair, American Adventure, Magic Land, European Adventure, and Zootopia. With great attractions, dining, sightseeing, and more in each zone, you will have an endless supply of adventure. Europa Park is an amusement park goer’s dream destination. It has a large variety of attractions, shows, and events that will keep you engaged. Europa Park offers cutting-edge rides like a virtual roller coaster ride, as well as all the traditional rides. This amusement park in Rust, Germany is a must for any avid park goer. One of the oldest amusement parks on this list, Tivoli Gardens first opened in 1843. It has been providing happiness to park goers ever since. The park offers a roller coaster that exposes you to 4G as well as a variety of family-friendly rides and shows. Tivoli Gardens is sure to provide hours and hours of great fun. From Harry Potter to WaterWorld, Universal Studios Japan is going to provide entertainment at its best. Your sense of sight, sound, and touch will all be on high alert as you traverse this park. You will also be able to dive into different themed portions of the park, shows, and so much more. 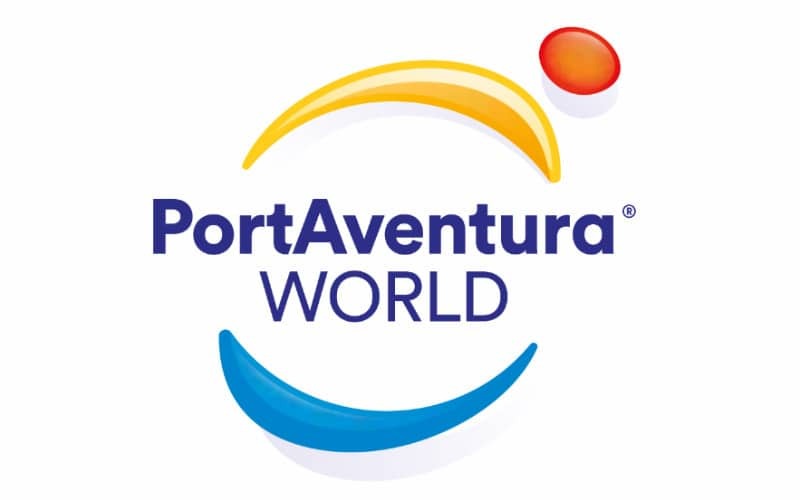 PortAventura Park is a combination of three different parks. The parks are PortAventura, Caribe Aquatic Park, and Ferrari Land Park. Each is worthy of recognition all on its own. Whether you love being in the water or want to experience what it would be like to be in a Ferrari, PortAventura World has something for everyone. No list of best amusement parks is complete without Disney World Magic Kingdom. With classic attractions and cherished Disney characters, Disney World Magic Kingdom is a bucket list park for many. While geared toward younger audiences, adults will still enjoy Magic Kingdom. 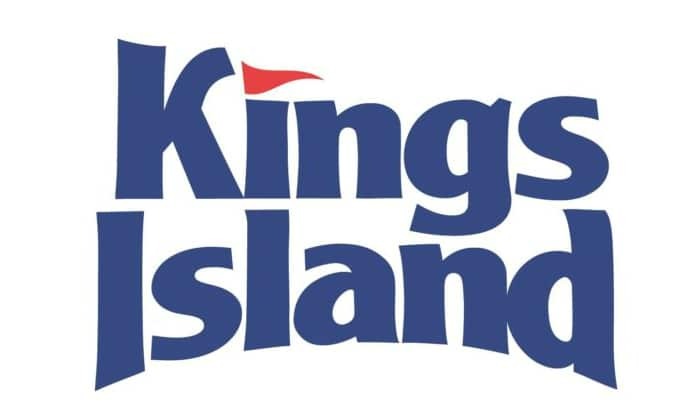 Kings Island is going to provide fun for the entire family. With a variety of great roller coasters, water-based rides, and so much more, everyone will be happy. Kings Island is the largest park in the Midwest and is enjoyed by people from all over the world. Along with great rides, there are shows, events, and so much more that go into making Kings Island one of the best amusement parks in the world. Rated #1 in the world by Tripadvisor, Siam Park is going to be an amusement park that deserves a spot on your bucket list. The park offers a variety of different rides to choose from. There will be rides that are relaxing, family oriented, and those that are made to spike your adrenaline. Siam Park is going to provide something for everyone and will allow for all to have a great time. If you love animals, look no further than Ocean Park in Hong Kong, China. The park is located right on the coast, and the coastline will provide a great backdrop to the park. The only thing matching its attractions are the number of magnificent animals that they will allow you to get an up-close look at. Some of the attractions that offer are Adventures in Australia and the Arctic Fox Den. With all the great exhibits you will be able to experience nature in an amusement park like never before. Canada’s Wonderland is going to have everything that you are looking for in a top amusement park. They offer rides that will take your breath away as well as rides that will put a smile on a young child’s face. With water rides and a variety of great shows as well, you will be able to find hours and hours of fun at Canada’s Wonderland. 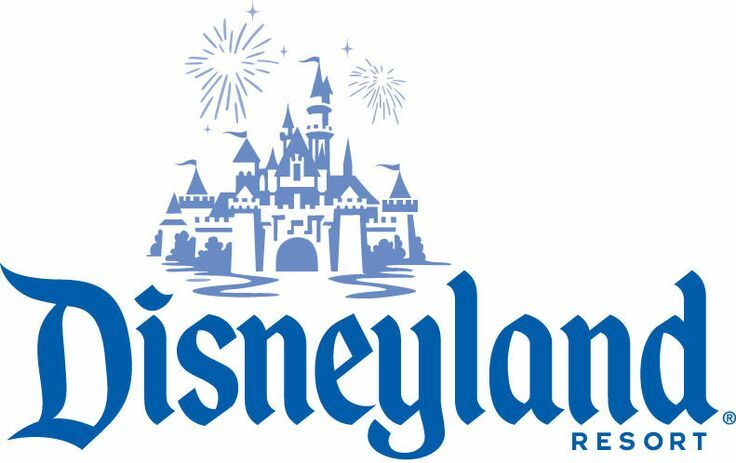 Everything that Disney does is going to be top notch and worth being a part of, and Disneyland California is no exception to this rule. From great rides to hanging out with Mickey and the crew, it is hard to see how you could go wrong with visiting Disneyland California. Gardaland not only has some of the best rides, attractions, shows and more. It also is going to have some of the best background scenery that you could ask for as well. With rides geared for young children to thrill-seeking adults, Gardaland is an amusement park that is going to cater to the needs of all. 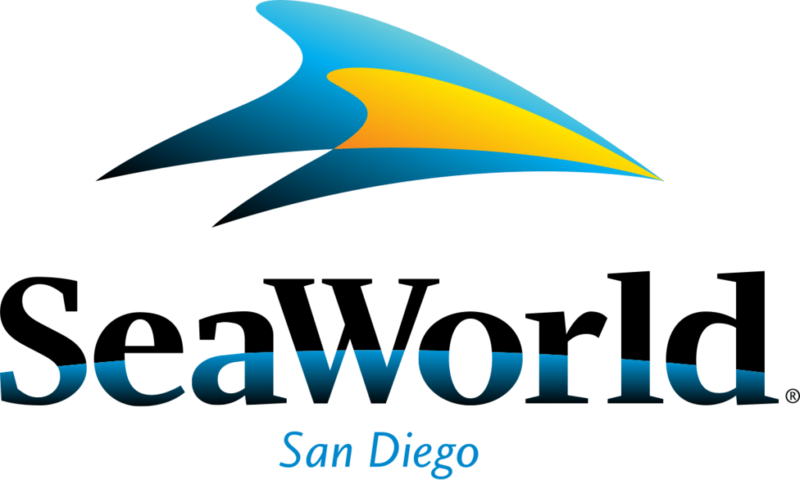 SeaWorld San Diego is going to be the perfect combination of rides and animals. You will be able to ride all the great rides that the park offers, but also get up close and personal with creatures from all over the world. With two parks to choose from as well, you will get even more options for family fun. If you love animals and also enjoy thrilling rides, Busch Gardens Tampa is for you. Along with thrill-filled rides, Busch Gardens also offers a variety of rides for kids or those who enjoy a more casual pace to their rides. With a variety of great shows as well, you will find plenty to do at Busch Gardens Tampa. This amusement park is two in one. It consists of both Knott’s Berry Farm and Knott’s Soak City Waterpark. The park is in Buena Park, California and is a must-visit destination. Knott’s Berry Farm gets visitors from all around the world every year. With a great variety of thrill rides, family rides, and everything between, Knott’s Berry Farm is a must. 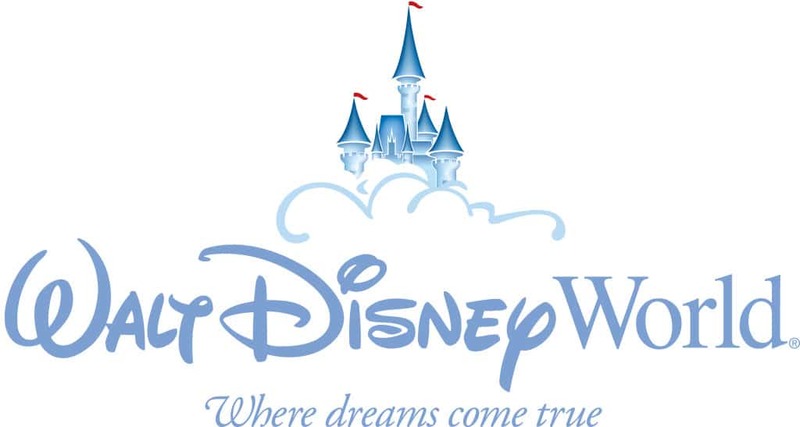 Disneyland Paris is the most visited amusement park in Europe. The park is in four themed sections; Discoveryland, Frontierland, Adventureland, and Fantasyland. Popular attractions include Space Mountain and The Twilight Zone Tower of Terror. So whether you live in Europe or not, Disneyland Paris is not to be missed. Part amusement park, part zoo, Busch Gardens Williamsburg boasts a great variety of rides, shows, and food. The park offers rides like Tempesto, Apollo’s Chariot, and Loch Ness Monster. With all of these great rides, you will be able to make sure to get your fill of thrilling rides. If you are anything like us, your travel bucket list just got a little bit longer. These amusement parks are definitely worthy of a spot or two. With all the great rides, characters, and energy that goes into each park, it is easy to see why so many people love them. These parks are located all over the world, so there should be one near enough for you to visit or plan a vacation to. So visit our list of the best travel sites to help you save money on getting to one of these fantastic parks. Have you been to any of these parks? Let us know how your experience was in the comments below.